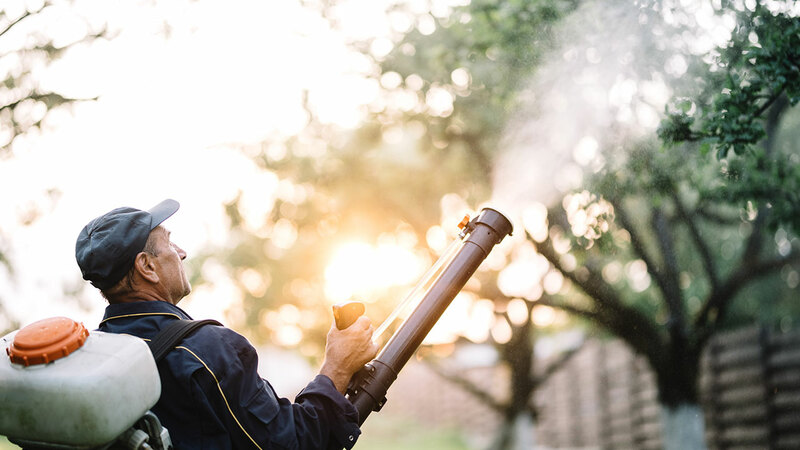 One of our state-licensed technicians will inspect you property, noting any areas of mosquito activity and breeding locations. Mosquitoes love to breed in standing water that collects in birdbaths, gutters or discarded containers. These and other high risk areas will be treated with special products designed to control existing mosquito larvae.